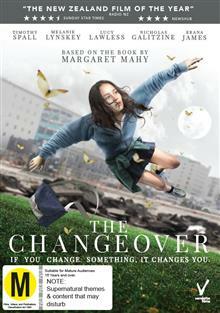 Based on the Carnegie Medal winning novel by Margeret Mahy. Sixteen year-old Laura Chant lives with her mother and four-year-old brother Jacko in a poor new suburb on the edge of a partially demolished Christchurch, New Zealand. Laura is drawn into a supernatural battle with an a... read full description below.